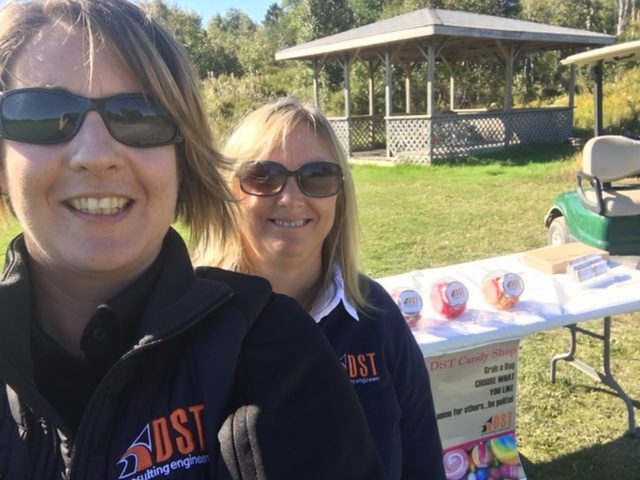 DST continues to be a proud supporter of the annual OIAA Northern Chapter Golf Tournament. 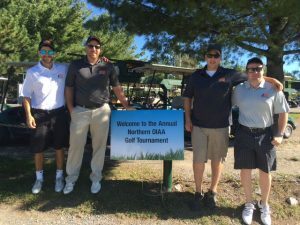 Every year, golfers tee off at the always tee-rific Pine Grove Golf Club in Sudbury, Ontario. This year the sun was shining and the weather was warm. 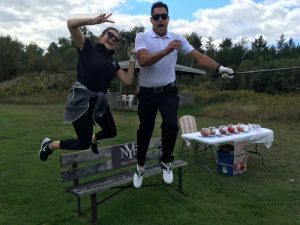 Everyone had a fantastic time golfing in support of the Ten Rainbows Children’s Foundation.